How to switch from Prosper Daily to PocketGuard? What countries does PocketGuard support? So, you decided to take your finances under control. Great! What's next? First of all, you need to connect your checking, credit, and savings accounts, as this is what makes your budgeting smarter. We can tell you what you're spending, where to save, and remind when your credit card bills are due. The more accounts you link the smarter your budgeting will be. 💵 Afterward, double-check we detected your Recurring Bills and Income correctly. We do this automatically with the help of a sophisticated algorithm, but no one is perfect. This part of the set-up is crucial, as bills and paychecks are at the heart of every budget. 💰 The next important step is setting up your monthly savings goal. Right now, it may be hard to believe that you could be saving a little something every month, but you should try. You could make your savings goal as little as $30 this month. Any amount will incentivize you to become more frugal and make smarter financial decisions. Now your "In My Pocket" is ready. This feature is the jewel of PocketGuard. Its unique algorithm makes calculations based on your bills, income, savings goal, and ongoing expenses and shows how much money is leftover for everyday spending. You will find "In My Pocket" at the top of the Overview tab. Swipe it to see the spendable amount for the month, week or day. You'll find more information about "In My Pocket" further on this article. Now the real fun begins. We're gonna tell you about PocketGuard best features that will help you to track money, analyze your expenses and spend less. As you know, PocketGuard automatically pulls out transactions from your accounts when you link them to the app. You can view the full list of transactions from all connected accounts on the Transactions tab. In case you don't want to see transactions from any given account, you can find out how to hide it here - How to hide an account. As we pull out your transactions, they are automatically divided into various categories, depending on the merchant concerned. Unfortunately, the system sometimes identifies a merchant or category incorrectly. We are working on improving the algorithm, yet, for now, what you should do first is to check if all your merchants and categories have been correctly identified. To change the category of a transaction, just open its details > tap options, change category and choose the new one. PocketGuard will also learn from your preferences as it goes along. Now you can go ahead and analyze your spendings. The perfect tool for this purpose is our spending pie-chart. It shows all the expenses you've incurred over the current month divided into categories. It's the best way to see where your money goes. Read more about the feature here - Spending pie-chart. Warning: some amounts might come as shock: "Did I really spend that much on Alchohol & Bars last month?!" Yes, you did. Not to worry, lower down on the list you will find a feature that will help you to take charge of your crazy spending habits. If automatic categorization is not enough for you, you can add granularity to your spending with #hashtags. For example, you love to travel. Every trip includes loads of expenses that will be falling into different categories: hotel booking, flight tickets, restaurants, gifts etc. This way it's hard for you to track the total spendings for that trip to Paris. But not with Mr. Hashtag to the rescue! Just put #Paris in the note on the transactions and check the report on Insights tab. More information about the super-tool here - #Hashtags. As we promised, here's the feature that will help you stop overspending. People always crave more, and sometimes it's hard for us to stop spending: we buy that sixteenth pair of shoes, order another pizza or grab another coffee on our way to the office. All these extra expenses total up to an impressive amount that you could be saving or investing. It's time to set limits! Go to Plan > Spending limits, think a little and create spending limits for certain categories for the current month. So next time you think of ordering Chinese, check how much you have left to spend for "Eating out": Maybe it will make you change your mind. More information about the feature - Spending limits. If the current number of categories is not enough given the diversity of your financial lifestyle, you can create your own ones. Chose an icon and enter the name and voila. The option is available for Plus members (you see, we have bills to pay as well). More information about the feature - Adding your own categories. Don't forget to add an account for savings so you can track your savings progress. A little tip: make transfers towards your savings goal right after getting a paycheck. Read more - Savings goal. To help you save even more, we have gathered together the best financial services that can lower your bills, pay off your loans, improve your credit score, get rebates on shopping and more. Answer a few questions about yourself in the Profile section and you'll receive the offers that are tailor-made for you. Check for the recommended services in the Find Savings section on the Overview tab. Simply put, "In My Pocket" shows how much money is left for everyday spending after all your bills and subscriptions are paid. We recommend checking your "In My Pocket" daily or at least before shopping - it will rescue you from all those impulse purchases that add up to overspending. By the way, "In My Pocket" starts over on the 1st of every month. And even if you get your paycheck on 15th, we made the algorithm so smart that your numbers will still be correct. 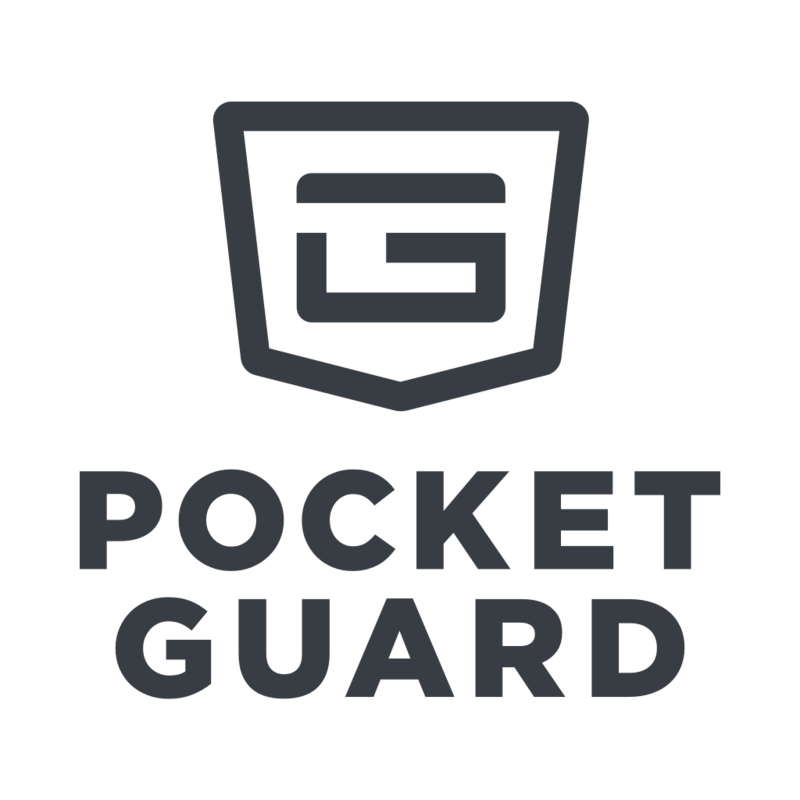 In case your "In My Pocket" seems to be wrong, please send an alert to suppot@pocketguard.com. You might want to read this article to find out more about this amazing feature - In My Pocket. Well now, you have all the basics to get the most out of PocketGuard. OK! Looks like now you know it all. And remember that your desire to be financially healthy is the most important thing about budgeting and PocketGuard will always be on standby.